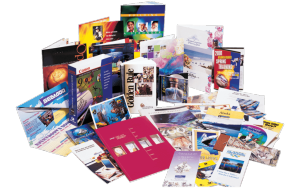 Since 1988 in the digital printing industry, Metro Printing is an innovative and professional digital printing company in Maryland, USA. We are delivering high quality and cost effective digital printing solutions with exceptional customer support. We are commited to provide satisfactory services to the clients with our distinct state-of-the-art manufacturing facility having good assortment of equipment. We are providing wide range of digital printing services including Offset Printing, High Speed Photocopying, Book Binding and Finishing, Business Cards, Vinyl Banner and Graphic Design Services at competitive rates. Our designer have a good knowledge of the printing industry and persistently strive to achieve excellence in their works. We continually upgrade ourselves with the technological advancements to ensure for the best and consistent quality of work. 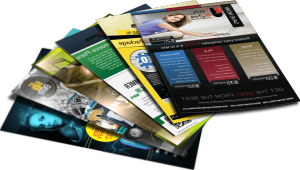 If you are looking for the best digital printing services Request a Free Quote now! We’ve seen a lot of changes in Bethesda, Maryland, but there’s one thing that will always stay the same – the professional quality and personal service of Metro Printing & Copying. Independently owned and operated, Metro Printing & Copying expanded to Bethesda in 2000 after a successful start in Old Town Alexandria over a decade ago. 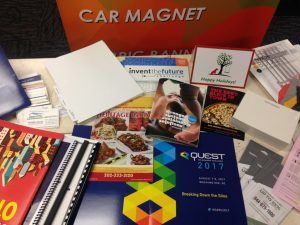 Whether you are getting ready for your annual meeting, planning workshops or starting your own business, Metro Printing & Copying can help. We are available to meet with you or you can request a free online estimate. Try us on your next printing order and see the difference Metro Printing & Copying can make!